Lowland whiskies come from the area of Scotland that’s south of south Greenock in the west, and Dundee in the east. They have a reputation of being light and elegant. 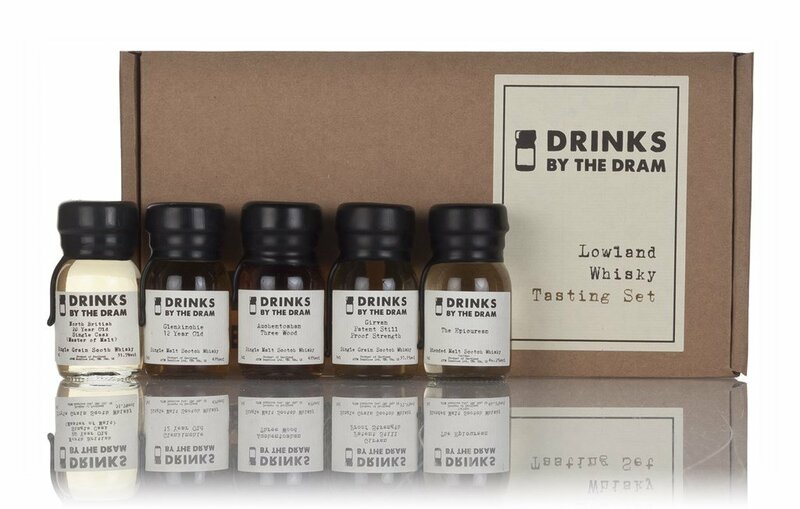 A collection of fine Scotch whiskies best enjoyed neat or with just a splash of water.